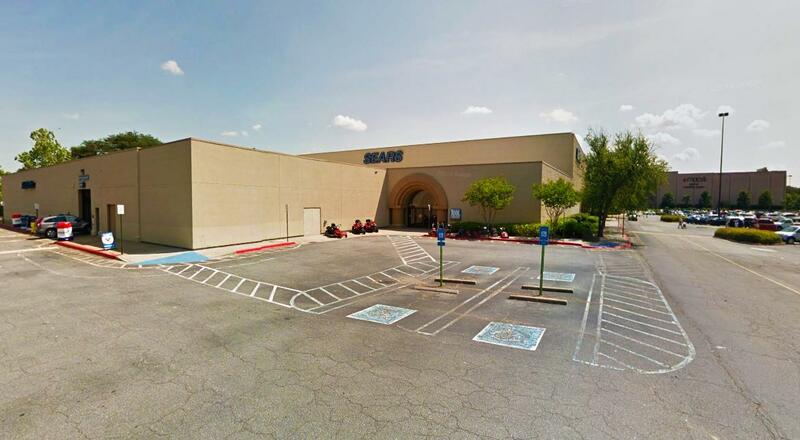 Sears department store in Town Center at Cobb (Town Center Mall) has a dedicated nursing mothers room for breastfeeding and breastpumping moms woh need a quiet space to express breastmilk or nurse the baby while out. The nursing room is located on the first level. There's a padded chair, baby changing table, room for a full size stroller, trash bin, and outlet. Town Center at Cobb is about 33 minutes from Atlanta via I-75 N insterstate highway.